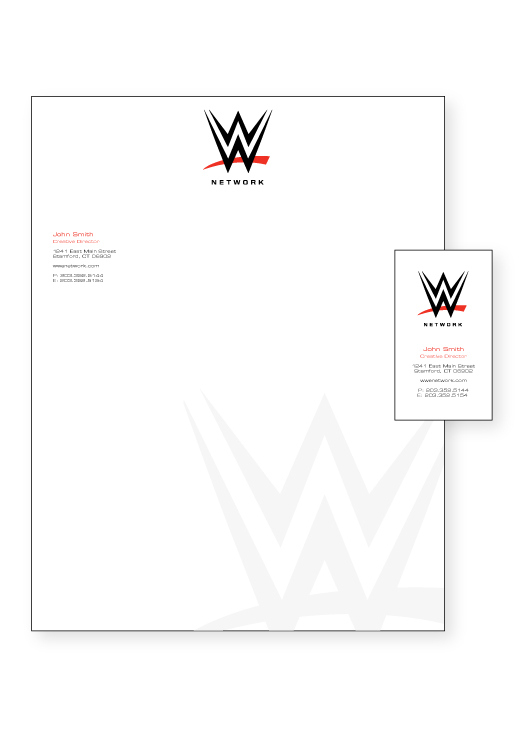 Logo design for WWE Network. 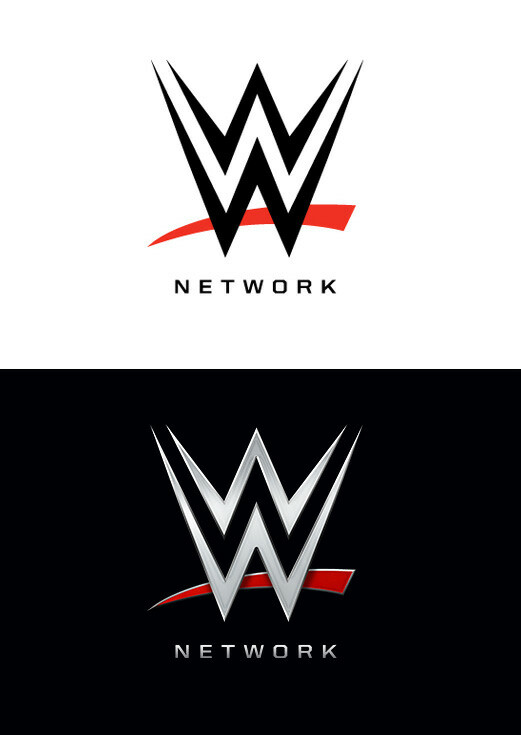 Alternate WWE Network logo designs. 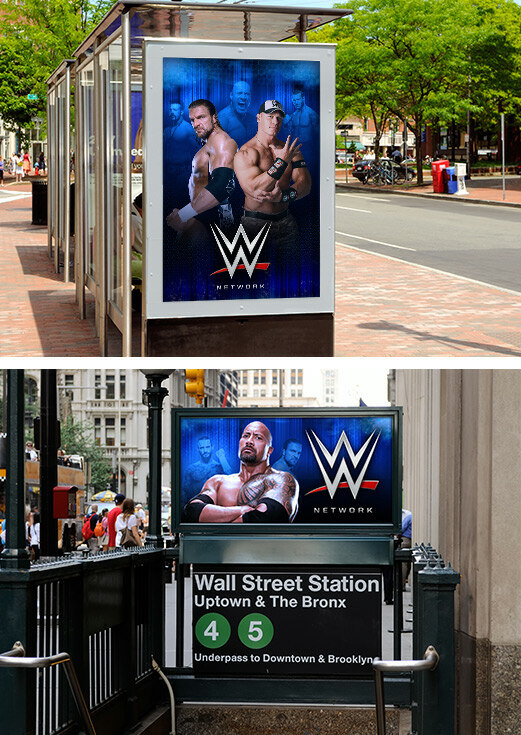 WWE has a strong branding legacy, so it was important to infuse that into their network’s identity. 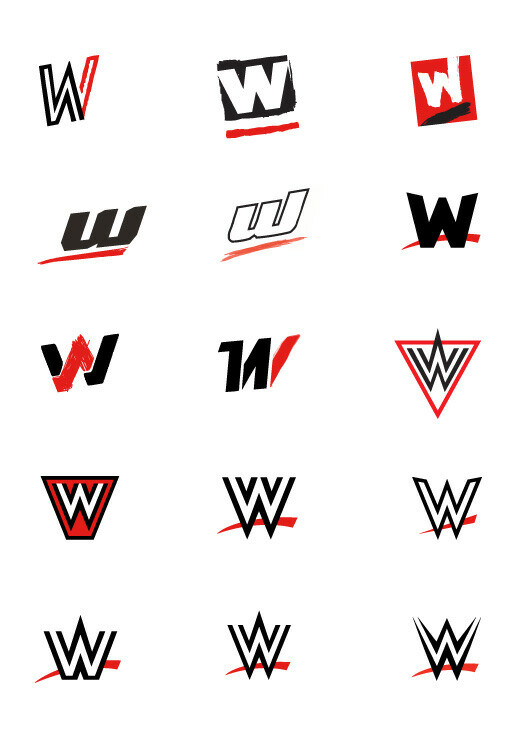 As I designed this logo, I wanted to retain the brand’s attitude and energy, but still keep it current and not feel dated.